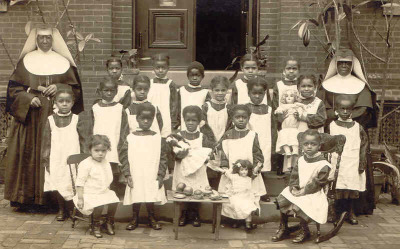 In the spring of 1828 four women of African descent began a women religious order in Baltimore, Maryland. 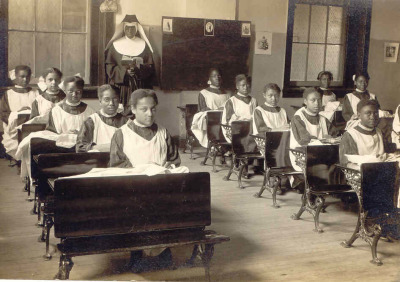 With God's blessing, and the support of thousands who believed in their vision, the Oblate Sisters of Providence became the first sustained order of women religious of African descent in the world. 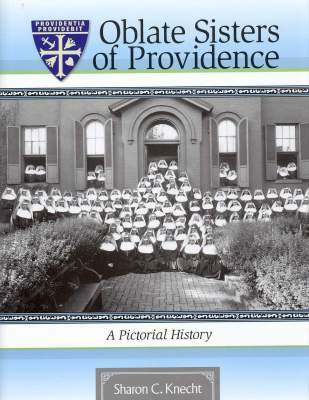 The Oblate Sisters of Providence are pleased to announce the publication of Oblate Sisters of Providence: A Pictorial History. 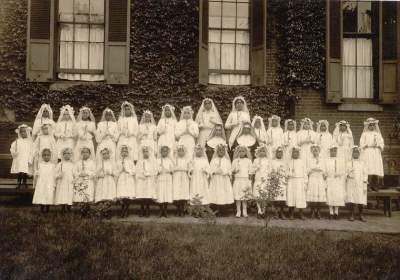 The story of the Oblate Sisters of Providence is told through 144 pages containing over 250 historic photographs ​collected and kept by the Sisters. It is a remarkable story: full of purpose, community, joy, hardship, and most of all faith.